Home prices during October increased year-over-year in October by 5.4 percent, according to new data from CoreLogic. This represents the fourth consecutive month that annualized price growth was below the 6 percent level. On a month-over-month basis, prices were up by 0.5 percent. Three states recorded double-digit annualized home price increases in October—Nevada (up 12.1 percent) Idaho (up 12 percent) and West Virginia (up 10.1 percent)—while North Dakota was the only state to show a decline with its -1.2 percent growth. CoreLogic also determined that 35 percent of the 100 largest metropolitan areas had an overvalued housing market in October, while 24 percent undervalued and 41 percent were at value. Looking ahead, CoreLogic forecasted home prices will increase by 4.8 percent on a year-over-year basis from October 2018 to October 2019 but will drop by 0.7 percent from October to November 2018. "Rising prices and interest rates have reduced home buyer activity and led to a gradual slowing in appreciation," said Frank Nothaft, chief economist for CoreLogic. "October's mortgage rates were the highest in seven and a half years, eroding buyer affordability. 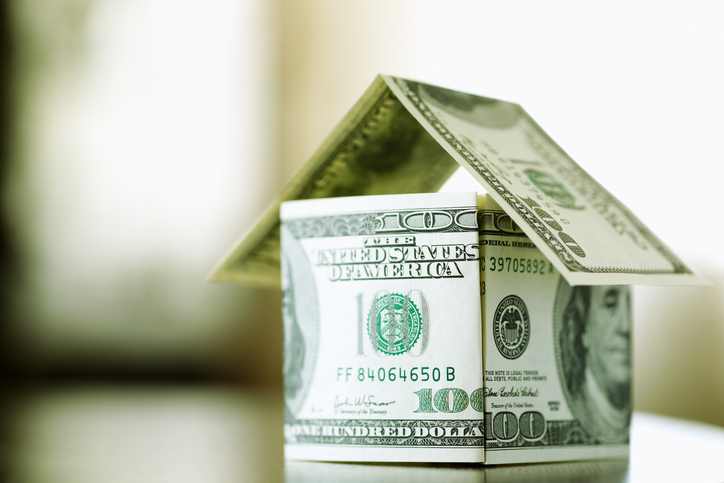 Despite higher interest rates, many renters view a home purchase as a way to build wealth through home-equity growth, especially in areas where rents are rising quickly. These include the Phoenix, Las Vegas and Orlando metro areas, where the CoreLogic Single-Family Rent Index rose 6 percent or more during the last 12 months."